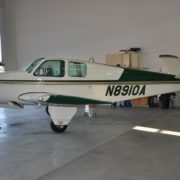 There is nothing better than owning your own airplane! Buying a top quality personal aircraft is editing my paper the key to getting there and Hitchock Aviation can help you achieve that. When it comes to selling your plane, we will be realistic with you and will work to get top dollar for your airplane. We will make sure the buyers know the value of your plane. 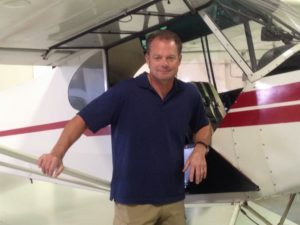 Hitchcock Aviation is committed to finding or selling your airplane. 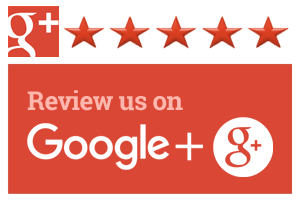 Give Todd a call or email him here and he will help you buy that online proofreader perfect plane or sell the one you have.